Do you need a place from where to develop your work? 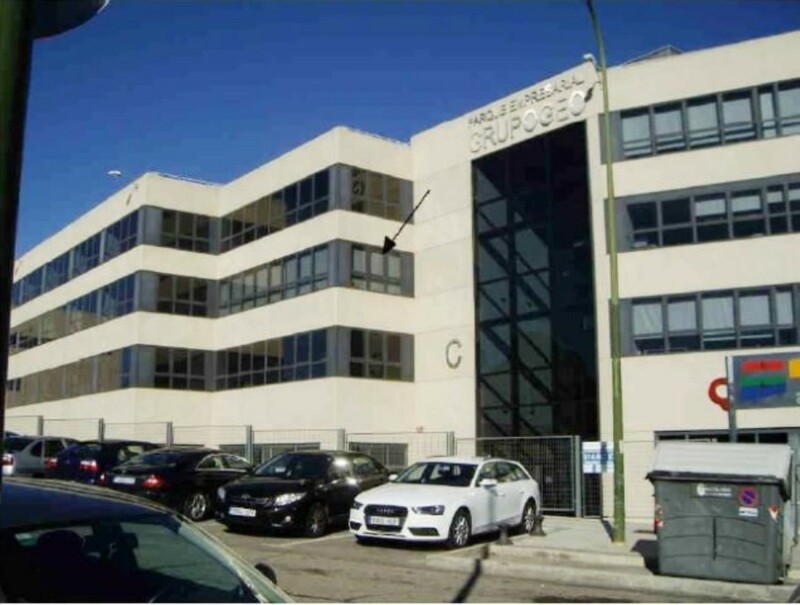 In the Guadalhorce polygon, just 5 minutes from the international airport of Malaga, we have an office building for rent, can be rented by plants, or by indiviudal offices. We make the custom configuration for your company. Different offices, with one or several jobs, from where you can develop your company and serve your customers. You can rent for long season or for monthly periods. We have 14 offices with different sizes and prices. In all offices are included the costs of water, electricity, internet connection and cleaning the building. Type of offices: 4 dispatches of. 26 m2 approx. (TO) 4 dispatches of. 14.5 m2 approx. (B) 4 dispatches of. 11 m2 approx. (C) 2 offices of. 9 m2 approx. (D) At € 390 / month B € 245 / month C € 210 / month D € 175 / month For more information do not hesitate to contact us. Alquiler de oficina en Carretera de la Costa 87 Se alquila oficina en el centro de Gijón, Carretera de la Costa 87. 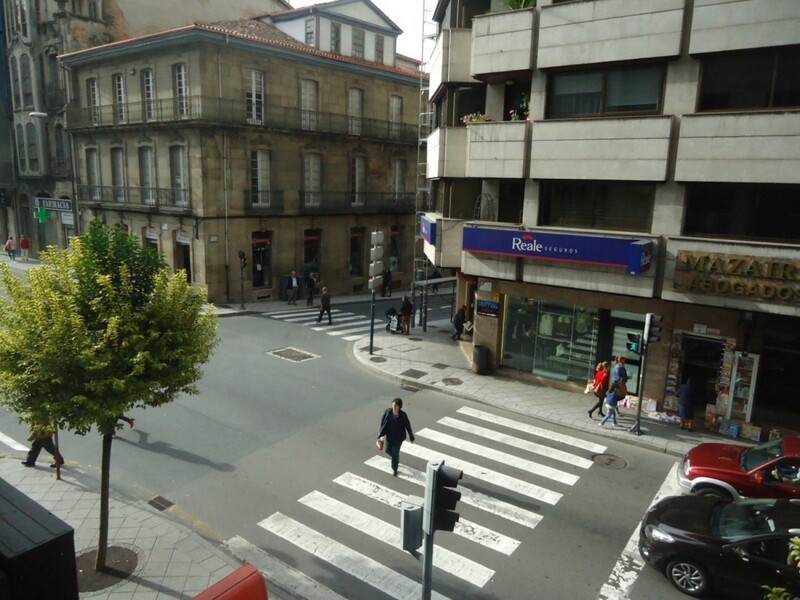 Diáfano, ventanas a la calle. Tiene calefacción. Buena ubicación. Situada en la 3ª planta con ascensor en un edificio de oficinas. Puede ser despacho profesional, taller, consulta, o despacho auxiliar. 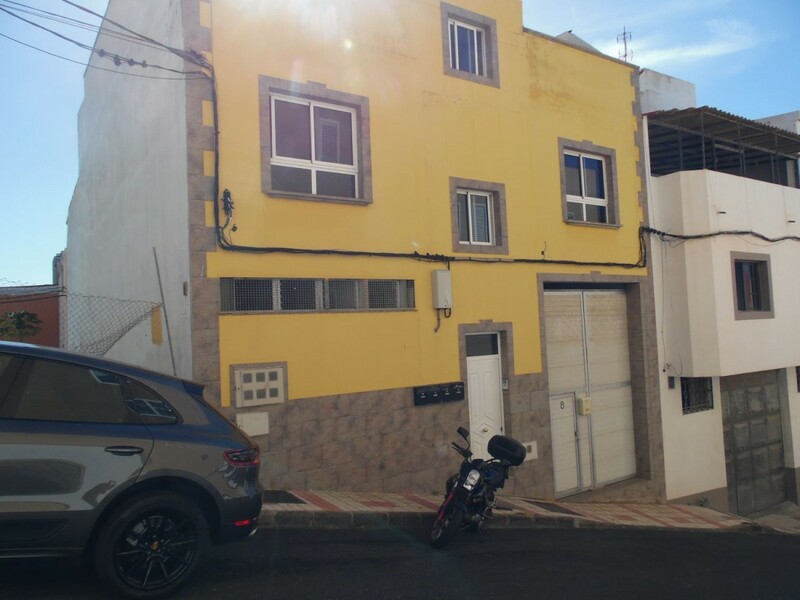 Estancia diáfana de 30 o 34 m². El precio incluye calefacción e IVA. Si desea visitarlo, no dude en contactar. REMAX ELITE 984480000. Office in Triana area. Do not hesitate to mount your office in one of the areas with the most traffic of people in the city. 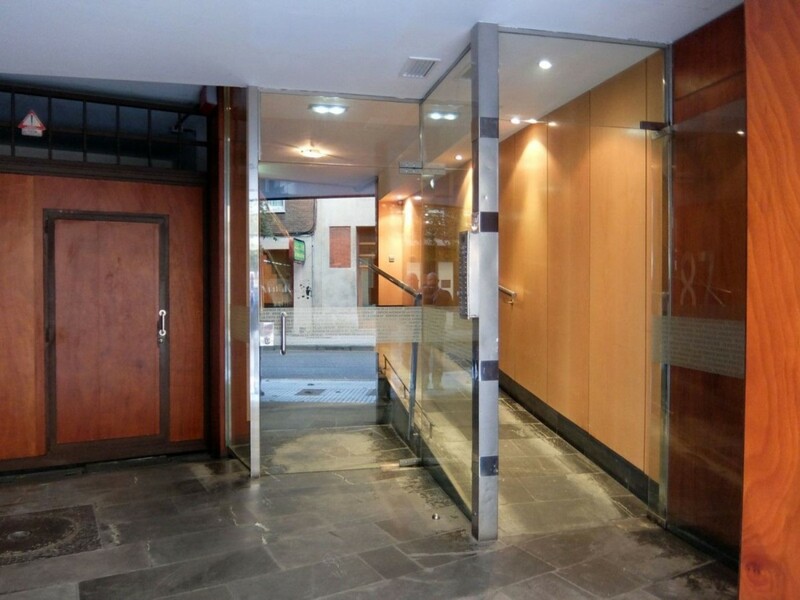 Very bright office in the heart of Triana. Wide and diaphanous, ideal for professionals, lawyers, prosecutors, doctors, etc. It is in magnificent conditions, recently renovated, has a new installation of electricity and data, ready to go to work. 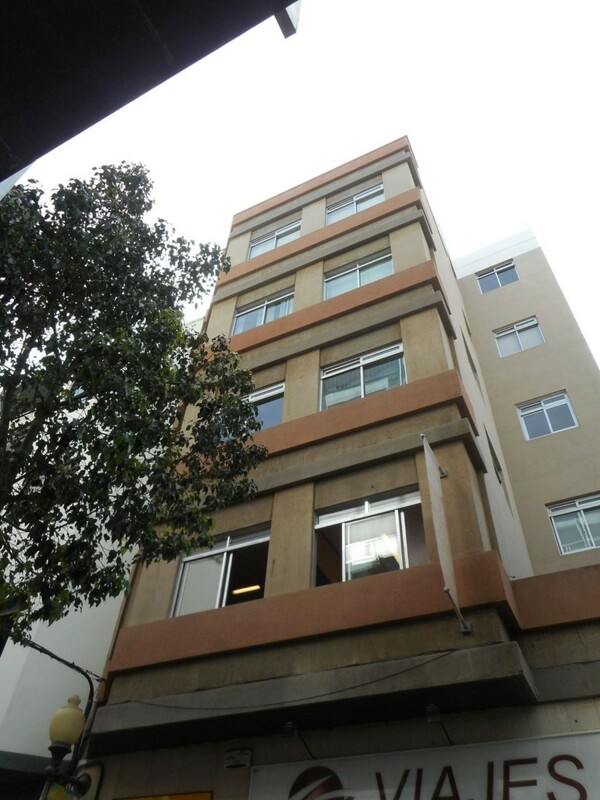 It has its own bathroom and is located in an exclusive office building with elevator. TWO MONTH BALANCE AND TWO MONTHLY GUARANTEE. Office for rent in Gines building. 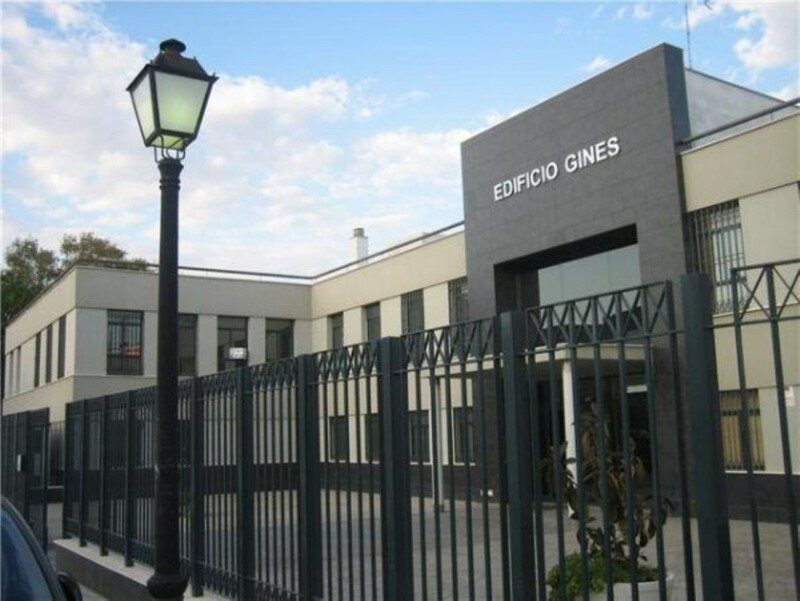 With a strategic location, next to the Hotel Gines on the main avenue of the municipality. 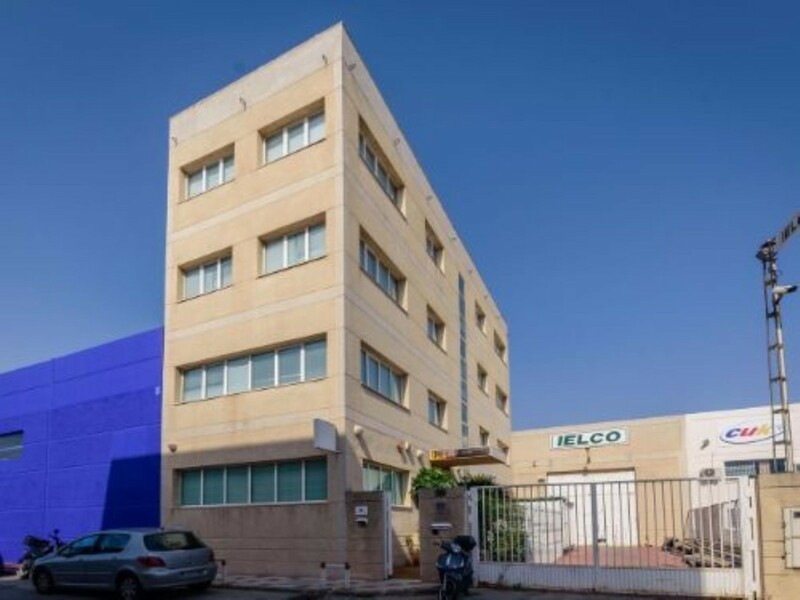 Very well connected, access to the Sevilla Huelva motorway in 5 minutes. Ideal for your business center. 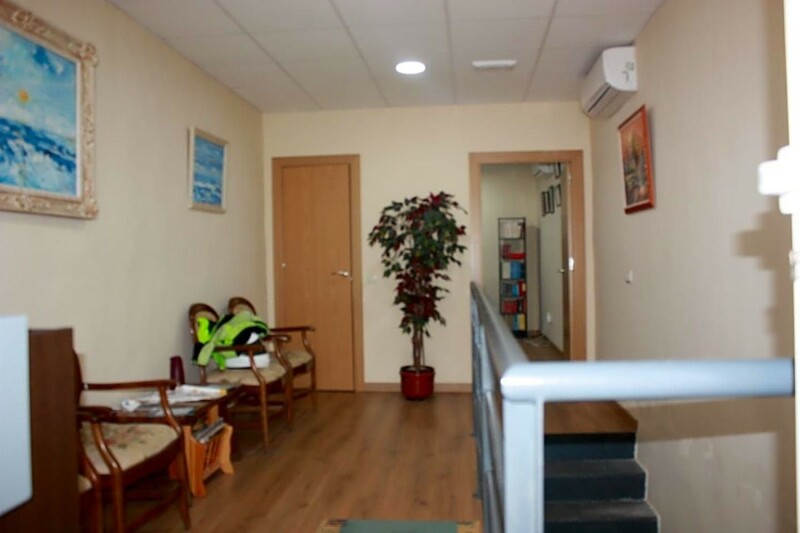 It consists of 65 m2 built and 46 m2 useful, on the first floor with a privileged orientation, diaphanous and very bright. Air conditioning hot / cold and parking space included in the price. Also available for sale, 39. € 000. Abbreviated Identification Document (DIA) available to the buyer / lessee. Not included in the price of writing and notary expenses. Professional fees for the buyer: 1 monthly payment + VAT. 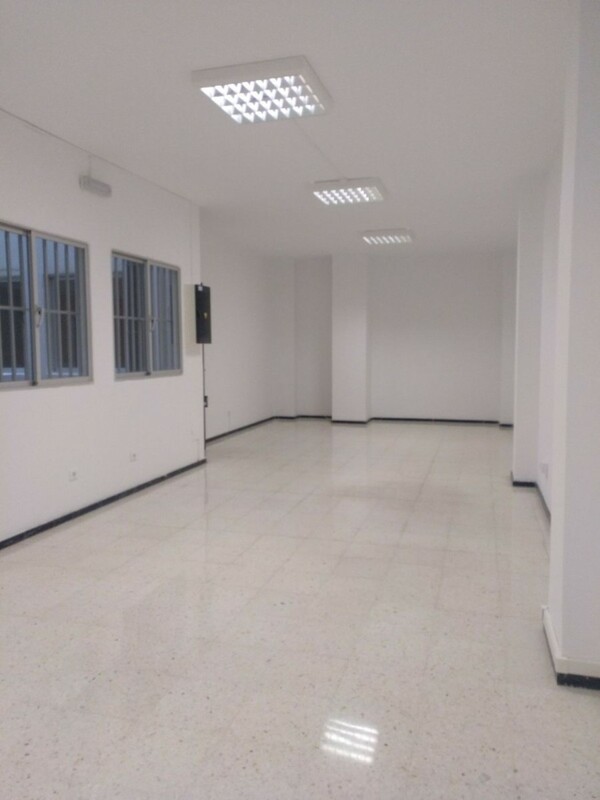 Office to rent brand new, is the mezzanine of a residential building located on Calle Rosa de Jericho in Los Giles. The office has 50 m2 of surface, distributed in two offices, a room, an office and bathroom. Very bright and well distributed taking advantage of every square meter. Easy access area and parking available. Ideal as a professional office. If you are looking for where to locate your business, this is the office you were looking for. Do not hesitate to call and visit. ". Office to rent in a building exclusively for offices. On a first floor, interior, very quiet. It has a bathroom.